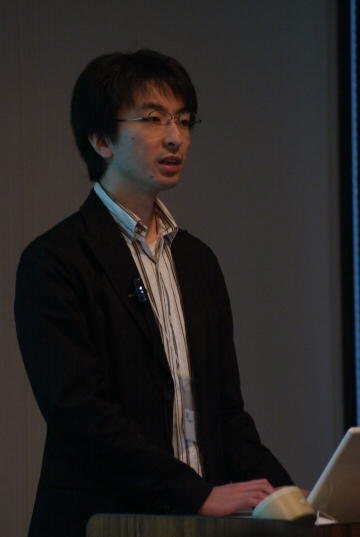 View more documents from Shinya Kobayashi. 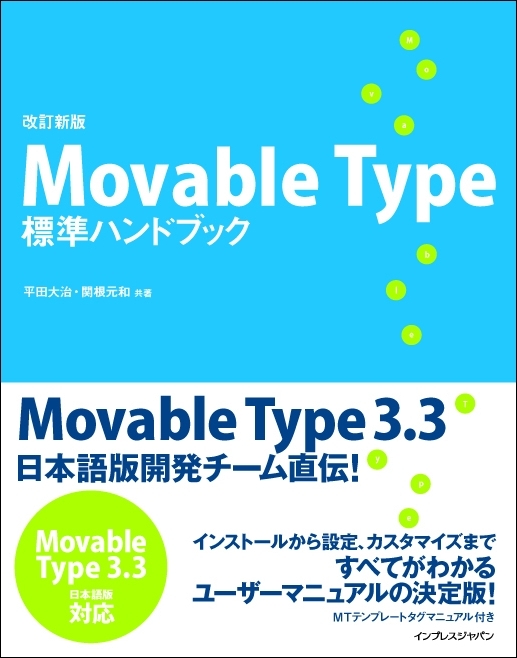 We have some great news: Movable Type 3.3 is just about ready and the beta test will be starting next week! 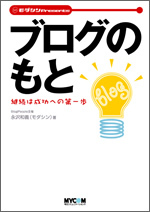 テンプレート／スタイルシート編集の解説を大幅強化！　Type KeyやプラグインなどのMT3最新情報も加わった、ブロガー必携の一冊です。＜テンプレートタグマニュアル完全版／MT対応レンタルサーバー一覧付き! 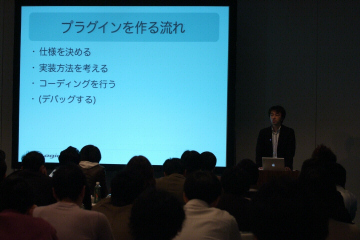 !＞ ●定番ウェブログ・ツールの日本語版最新バージョン3.1に完全対応！ ●インストールから設定、カスタマイズ、活用までを徹底解説!! 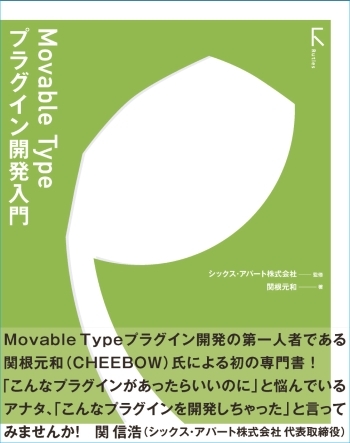 A security issue has been found in Movable Type's XML-RPC server. We suggest that all users of Movable Type upgrade their installations to fix this issue. 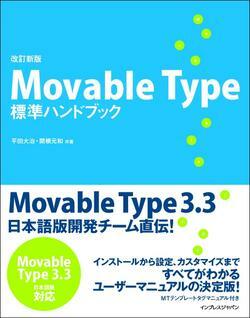 We have released a new version of Movable Type, version 2.65, to fix this problem. Version 2.65 also includes the mt-send-entry.cgi fix released about 1 month ago.